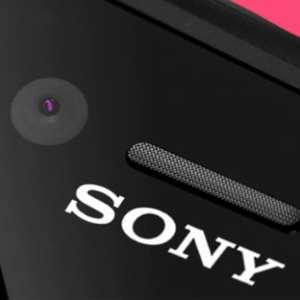 Recently there was many rumors about Sony flagship devices such as the rumor about Xperia Z5 & Rumors about Sony Lavender. But all these rumors were not officially confiremed by Sony Mobile. Today another rumor was spotted. These rumors says that another two high end models known as Xperia S60 and Xperia S70 are tipped to launch before this year's IFA conference, which will takes place in Berlin from 4-9 September 2015. The rumors also tells us that some European dealers saying that the devices could be available here as early as mid-August, possibly around August 18. When talking about specifications, there are some specifications, but not much. Both the handset will be 32GB of Internal Memory. S60 will have four colors as white, black, yellow, and coralie. S70 will also have four colors as white, black, gold, and green.